Martin Lawrence says BAD BOYS 3 is a go! We've been talking about BAD BOYS 3 for years now here at AICN. The last time we wrote about it was back in 2015 when we expected the film to be completed and released by 2017. Obviously, that didn't happen. 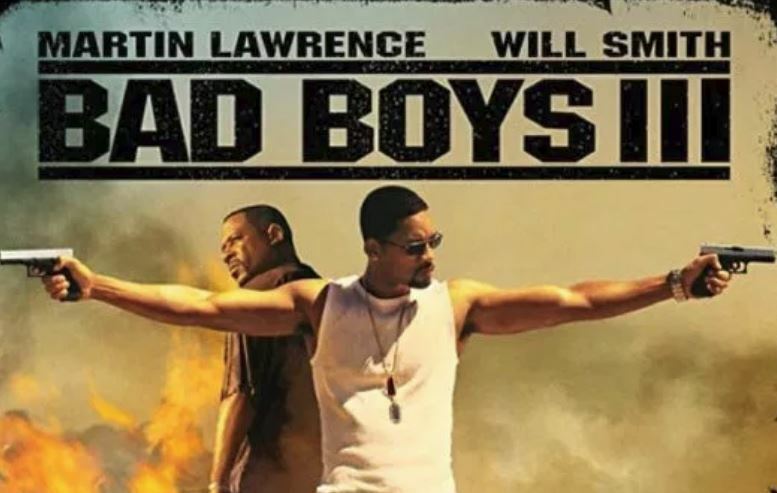 Ever since that time, both Martin Lawrence and Will Smith have stated that the third chapter in the series, tentatively titled, BAD BOYS FOR LIFE, would eventually happen but there was never any definitive word on it. So, he says it's official and from digging around I discovered that the film has a scheduled released date of sometime in January 2020 but considering how many times the project has almost happened and then fell through I won't get too excited until some actual filming occurs. Though, if it happens I can only hope that it'll be as gloriously over the top as the second installment. What do you guys think? Are you still interested in the franchise 15 years after the last film? Let us know in the comments.